A character-filled, semi-lustre yarn in subtle, variegated shades of pink through to coral. 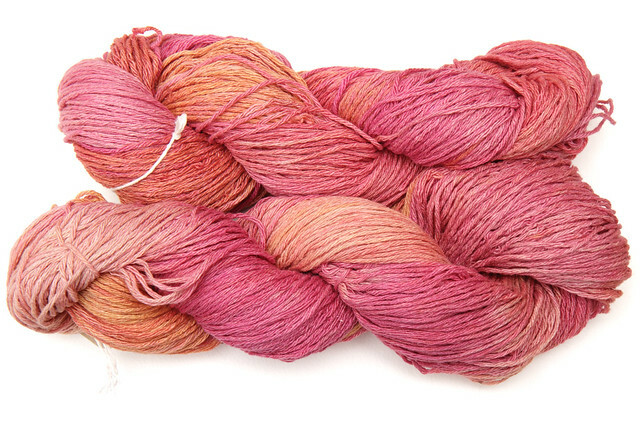 Don’t be fooled by its rough appearance – this yarn has a soft texture and delicate drape, similar to cotton. It is perfect for summer accessories and lace knitting. This shade is a non-repeatable – please purchase as much as you need.